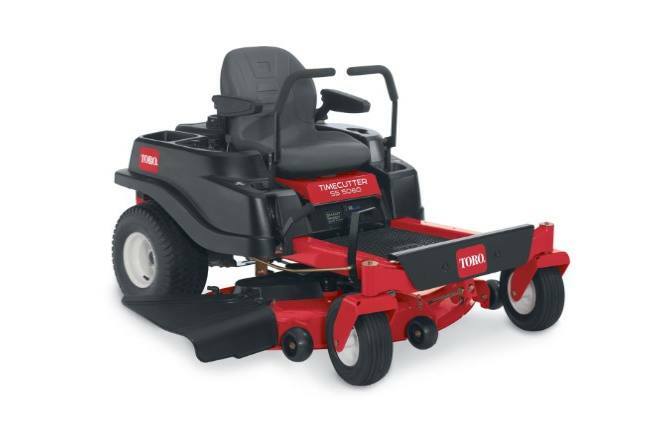 The Toro TimeCutter® SS5060 zero turn model features a 23 hp 726cc Kawasaki V-Twin engine and 50" deep, dome mowing deck with a convenient washout port for under deck cleaning. It also features the Smart Speed® control system -- giving you greater control of speed and maneuverability. Shift to Mow & Go™ for a higher speed range to cut large, open areas quickly or to drive from one end of your yard to the other. Shift to Trim & Tow™ for a slower speed range with more precise control for trimming around delicate areas or for properly pulling attachments. Kawasaki Engine: Kawasaki® engines provide smooth, quiet and powerful performance. 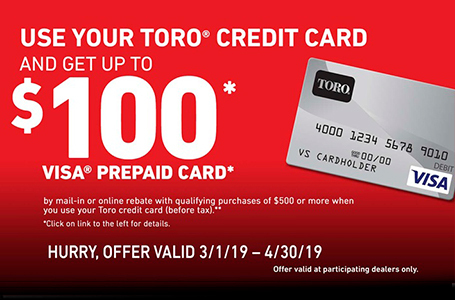 Save on Average 45% of your Mowing Time: The Toro TimeCutter cuts your mowing time almost in half*, which means less work for you and your mower. You’ll not only have more time to enjoy, you’ll extend the working life of your mower. 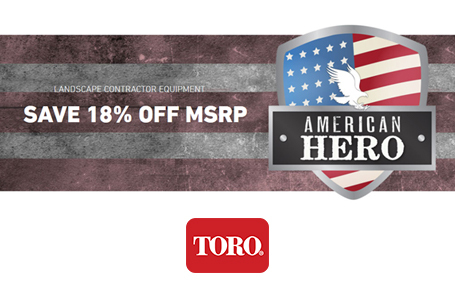 *Time savings by yard size are from 2008 – 2012 survey results for Toro residential zero-turn mowers, as reported by owners. The gross horsepower of these engines was laboratory rated by the engine manufacturer in accordance with SAE J1940 or SAE J2723. As configured to meet safety, emission and operating requirements, the actual engine horsepower on these mowers will be significantly lower. See owner's manual for complete warranty details.